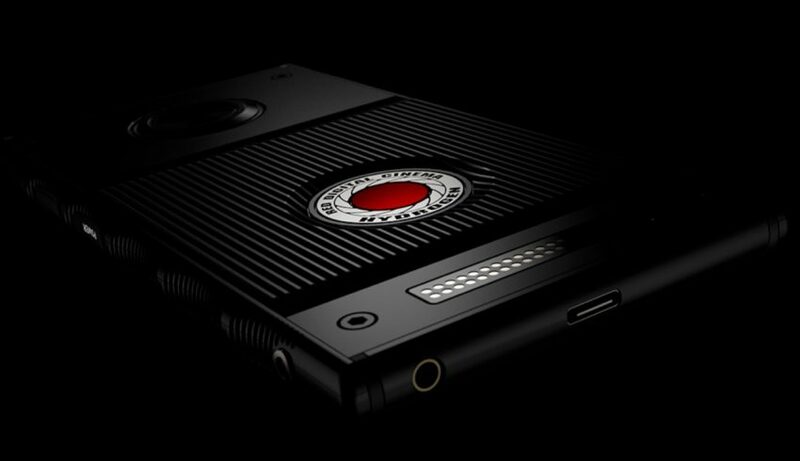 The RED Hydrogen One has been a rather polarizing device, to say the least, amid tons of hype and some expected delays. A very ambitious device, as with all RED products, the Hydrogen One seems to be evading my sight at least here in the UK, as I have yet to see anyone using them, but just a quick glance over at h4vuser.net reveals a growing user-base and community around what RED refers to as a RED Media Machine. From a sober, non-fanboy perspective, even without having used the device, I think the Hydrogen One’s true potential is yet to be seen and even further materialized with the upcoming and promised Camera Module, which is supposed to turn the device into a powerful camera. Will wait and see when this module will appear and how you can use it. And yeah, it won’t be cheap. But that’s a topic for another discussion at a later time and place. So, if you are someone like, who would love to get their mitts on a RED Hydrogen, then Pond5 have a simple Instagram challenge that gives you the opportunity to win one by following a few simple steps. More on those below. To celebrate the upcoming launch of our new Pond5 + RED footage collection, Pond5 have teamed up with RED for a contest with the aforementioned lucrative prize: the all-new RED HYDROGEN One carrying a retail value of $1,295. Here is How to Enter the Pond5 Red Hydrogen Instagram Challenge! Entries will be accepted until December 19, 2018, with a winner to be announced on December 21st, 2018. Full T&Cs can be found here. If you have just received your long awaited Hydrogen One, you can check out these helpful videos by RED on how to setup your device and get the most out of it. To learn more about Pond5 and browse through their RED collection (and other awesome stock footage) head over to their website here. For more RED Hydrogen One info and specs – the websites you need to check out are h4v.net and the h4vuser.net forum.